Throughout his life, Moses Swart, shepherd from the Bredasdorp Strandveld, felt he never belonged to this land with its people from the sea and from the veld. He washed up on the beach as a young child, but where does this unabating feeling of another identity come from? Until he met Lord and Lady Springfield and instantly realised: they have also been washed up on these shores, just like him. 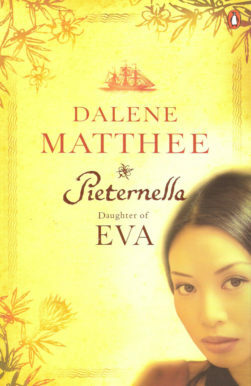 Dalene Matthee’s very last novel is a charming historic story from the 1950s. 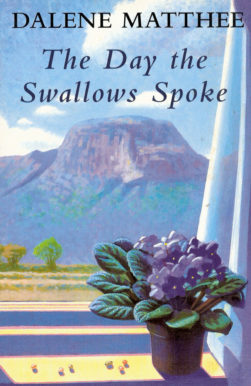 Like her other highly successful novels, it also gives shape to the mystical connection between people – that which lies on an unspoken level. 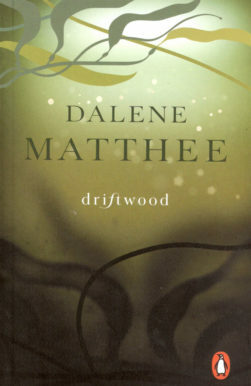 Die Uitgespoeldes (Driftwood) has been translated into English and Dutch. The story is taken from the fully lived lives of people who left behind their footprints in the Strandveld so that others could walk back on their lives. The heartbeat comes from the genuineness of this.